We have a collaborative team of skilled professionals who operate state-of-the-art equipment and are dedicated to creating high impact products quickly and efficiently. We understand that in order to be a long-term partner, we must provide value throughout our client’s complete print logistics supply chain that no other supplier can offer. Salem One continues to be a valued partner. They are innovative, relentless and extremely professional. I can always count on them to pull off the unthinkable, to guarantee results and to make all of my delivery dates. We handle a wide range of packaging requirements. The scope of our capabilities include both product and logistical variety. Our operations, technology, and project management systems are flexible enough to allow integration with client systems to create a transparent workflow. Consider us to be a complete resource for your packaging needs from design through warehousing and distribution. 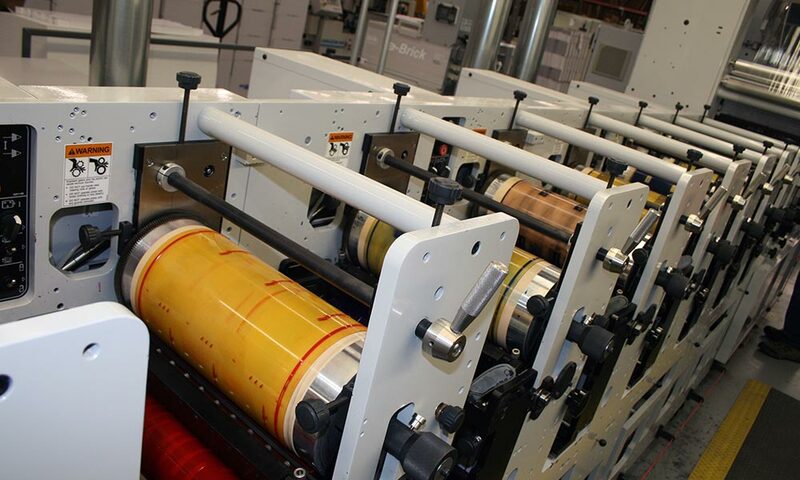 Superior flexographic production and service capabilities-that’s what we offer. 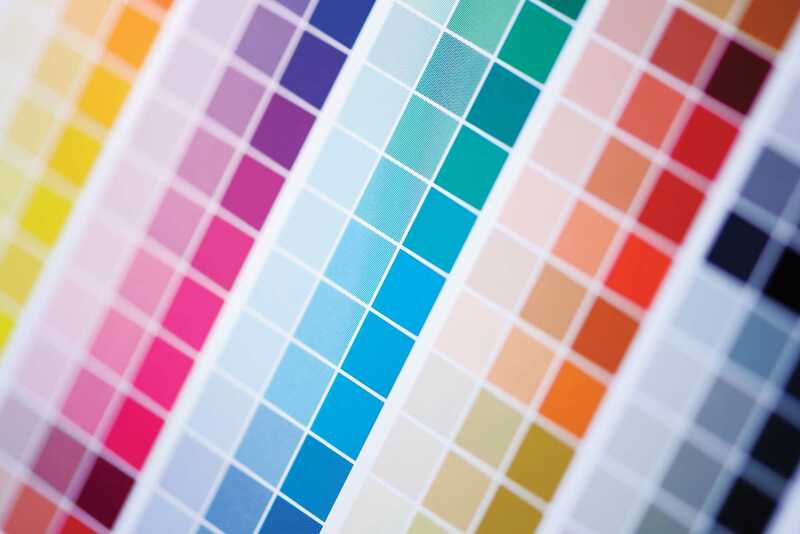 We produce printed labels on a wide variety of substrates utilizing specialty inks, coatings and advanced production processes to satisfy the unique needs of our clients. 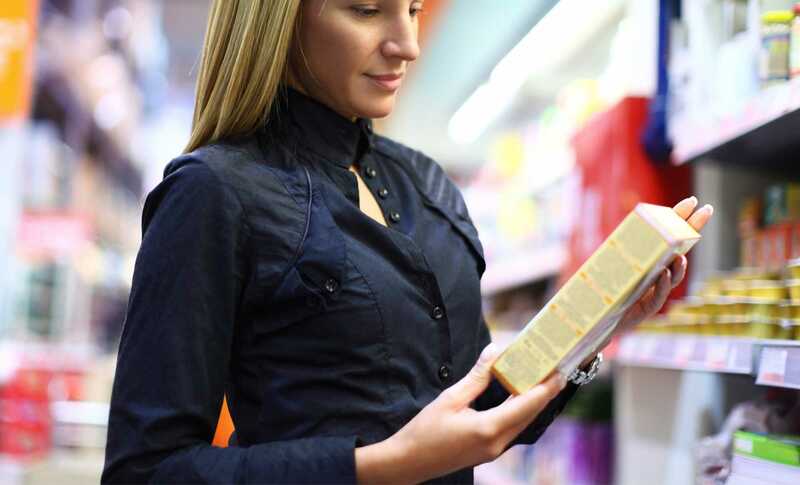 As a leading supplier of printed labels in a variety of markets, our specialties include: textile, tobacco, packaging, hosiery. Whether your project calls for specialty application equipment, has specific adhesive needs or requires strategic logistics planning – we have a solution! Innovation and structural design superiority are what sets Salem One apart from others in the printing industry. In a competitive space such as the textile market this type of expertise is not just a benefit, it’s a necessity. 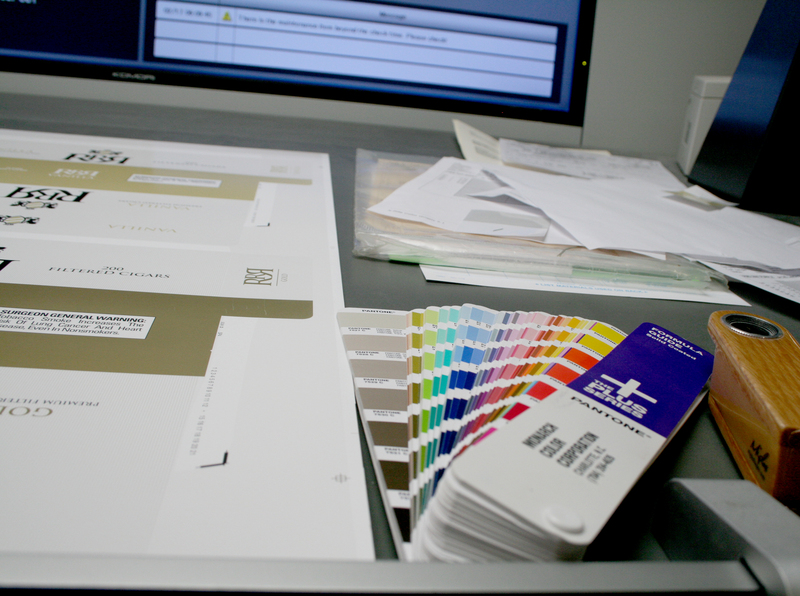 Our design and production specialists integrate with clients to make sure their brands are positioned for success. Some of the products we specialize in are: labels, danglers, J-boards, hang tags, and swatch cards. Salem One has been in the tobacco packaging industry for nearly 30 years. As a result of this long history, we offer subject matter expertise and consultation that helps our clients receive the most efficient and cost effective production possible. 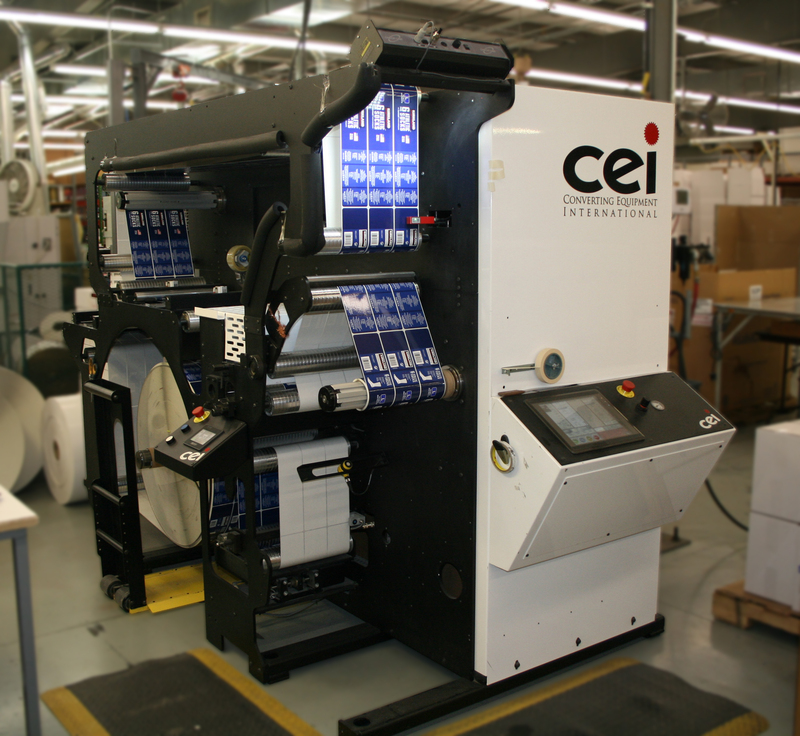 Some of the items we specialize in are: closures, cartons, crush-proof boxes, wraps and overprinting. © Copyright 2019 Salem One. All rights reserved.